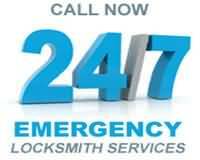 Our Residential Virginia Locksmith service is available 24hrs a day 7 days a week, including holidays. We employ expert technicians who have spent years perfecting lock picking and locksmith skills. All of our team members and associates are tested by a master Roanoke VA locksmith before ever going our in the field. 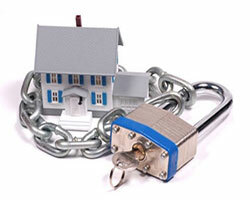 We guarantee satisfaction 100% on all locksmith services. Our Residential Locksmith techs are trained to pick locks, change locks, remove locks, repair doors, and consult on home security needs. Contact us today. Our Residential Locksmith Service area includes major cities in VA including Roanoke, Salem, Vinton, Blue Ridge, Hollins, Cave Spring, and more. 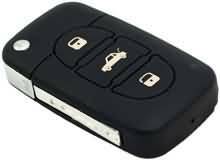 When you need a locksmith fast, we are there. Most calls receive an immediate response and have a technician on the scene within 30 minutes or less. We are always open and ready to help you with your emergency lock needs. Locked out of your home? No worries, we will have you back in your home within a few minutes of arrival. We are trained to get you back in your home fast, safe, and without breaking the bank!